Thank you for your interest in TRU GALV products. We are sorry, but our free sample offer is no longer available. If you are a commercial user of cold galvanizing paint and want to learn more about our line of quality ASTM-A780 paints, click the email link above. Our best-selling galvanized paint. 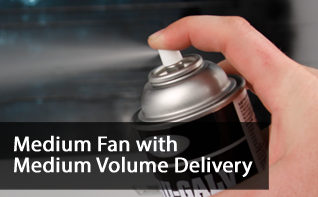 For years by contractors needing an ASTM-A780-compliant cold galvanizing spray have relied on our "workhorse" formulation for its quality and value. 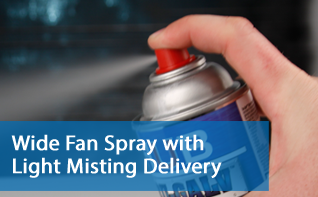 With 69% zinc dust in the dry film, the nozzle offers increased delivery of the spray for fast coverage. Each can contains 2 more net ounces by weight than most competing brands. Silver Pro is Classic's big brother. It complies with ASTM-A780 like the other two pictured here, but it features a comfort nozzle that produces a finer aerosol that many pros prefer for tapering or feathering-in touch-up spots. 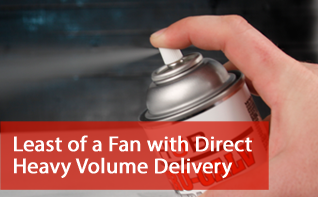 Heavy users will appreciate the comfortable spray nozzle while their managers will like how each can goes farther due to the more measured delivery rate of the spray. Contains 69% zinc dust in the dry film. A bold step forward in cold galvanizing technology, Ultra Silver was released in 2012 after years of development. It is HUB's first premium zinc paint. This formulation and nozzle streams out of the can the fastest of the three, but the thickness of the paint resists runs better than the competition. The net result is a durable, thick, 69% zinc coating-in-the-dry-film finish that has shown its superiority in salt spray testing. 13oz net wt. contents gives you average 7% more than other brands.